OPS Services are locally owned & operated, we are based in Coolum which is centrally located on the Sunshine Coast. Our service area is Caloundra to Gympie and west to Kilcoy. 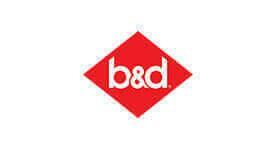 Our clients include property managers and domestic home owners. 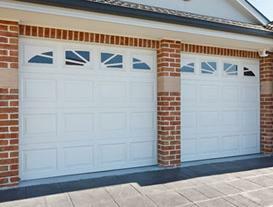 We have over 25 years experience for garage door and gate servicing, repairs and maintenance. 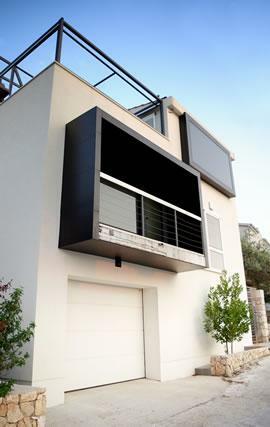 We also provide garage door installation services for new homes. 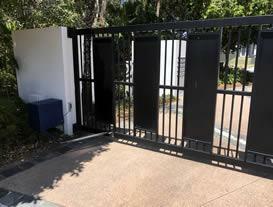 How often should I get my doors or gates serviced? 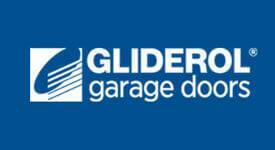 OPS Services recommends servicing be carried out on your garage door or automatic gate every year. Lubrication to all moving parts. A standard service is limited to the above and does not include accidental damage repairs or replacement parts. Temporary repairs to doors and gates may be done to maintain operation. 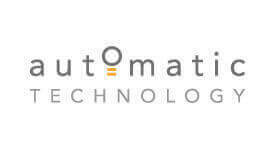 A quotation will be submitted for subsequent necessary repairs where required. 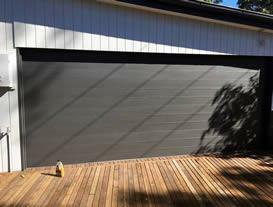 We are garage door specialists! 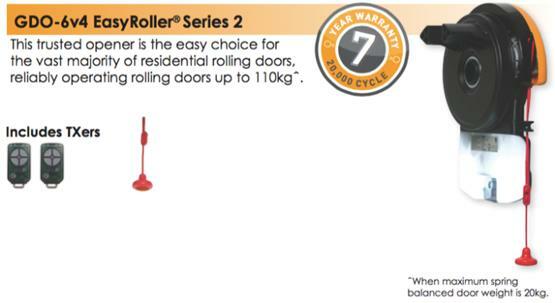 Door size as listed with each product (you should use the correct motor for the size of your door). Typical use of the different types of C-Rail. 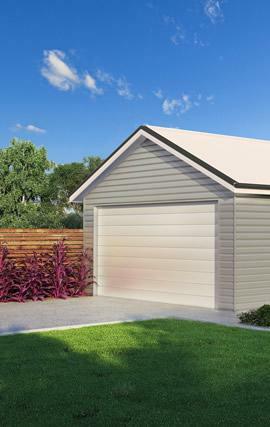 Steel is usually used in garages that are fully closed in, aluminium C-Rail are used in open area garages and close to the sea area’s. 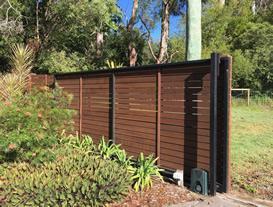 Aluminium rails require less maintenance. C-Rails with all theses products are in one length of 3 meters and chain / belt is protected inside the C-Rail for longer service life that protects your motor from over working and burning out. Other Extra Options listed below are all price on application and in stock. Suits door size area of 18 square meters. Example: That’s a door 3m x 6m in size. This motor is usually used for the bigger double garage doors that are heavy in construction. Suits door size area of 16.5 square meter. Example: That’s a door 2.5m x 6.6m in size. This motor is usually used for the normal double garage doors that are medium weight in construction. Suits door size area of 13.5 square meter. Example: That’s a door 2.4m x 5m in size. This motor is usually used for the small double garage doors & single door garages that are light weight in construction.